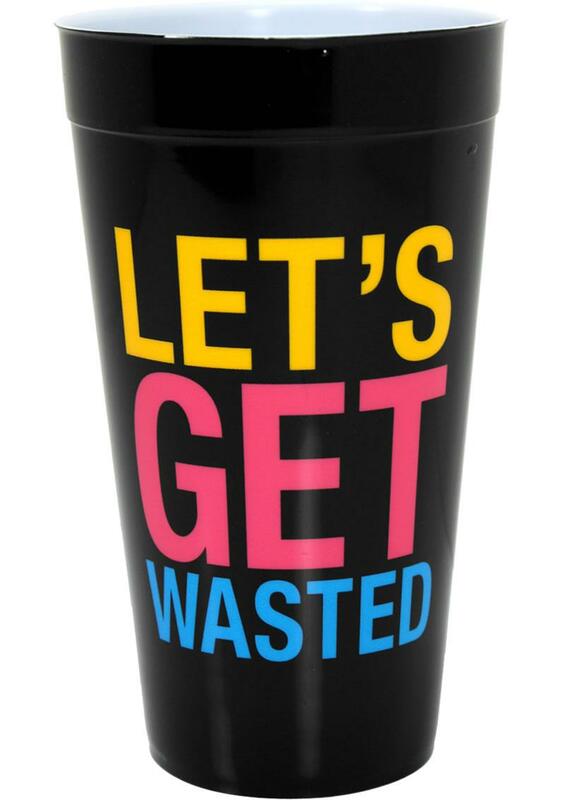 Get the party started with this hilarious 20 oz. cup. 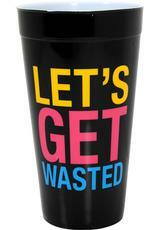 This colorful plastic cup will get people talking and keep the drinks flowing.